Dogs of all shapes and sizes will be taking over Orchard Hills next weekend as dog ownership goes up a fun notch. The annual Dogs on Show event, run by Dogs NSW, will be held next Saturday, June 16, giving dog lovers the opportunity to be a part of sports and activities with their canine friends. Dogs NSW President, Lynette Brown, said there was something for everyone. 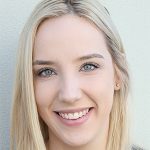 “Dogs on Show is a fabulous day out for all dog enthusiasts – especially those unsure about what type of dog would best suit their lifestyle or growing family – or simply a fun, free day out for the entire family,” she said. 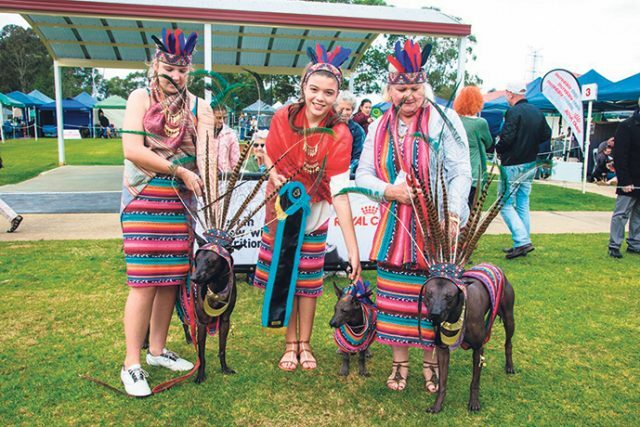 Featuring a Championship Dog Show, colourful Pageant of Breeds and demonstrations, the free event will be opened by Dogs NSW Patron, General David Hurley AC and his wife Mrs Hurley. For more information on the popular event, call 9834 3022 or visit www.dogsnsw.org.au.